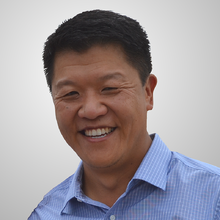 Stephen Shang is the CEO and co-founder of Falcon Structures, the leading manufacturer of shipping container-based structures. Under his leadership, the Falcon team has created safe and quickly deployable container-based structures and expanded its markets from construction, to defense, and now to virtually every industry seeking a better way to create functional space. Since launching the company in 2003, Falcon has modified over one million square feet of container space and won numerous awards for its structures. Shang is a graduate of The University of Texas at Austin and the Massachusetts Institute of Technology’s Entrepreneurial Masters Program. He and his family live in Austin, Texas. "Stephen is consistently a top speaker when he presents at World of Modular Conferences. 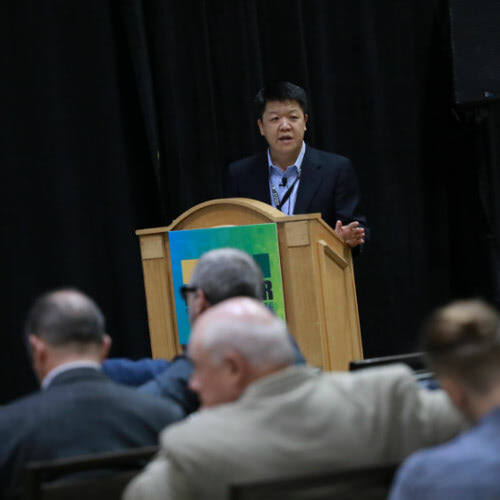 Attendees always comment on how engaging and helpful his talks are." 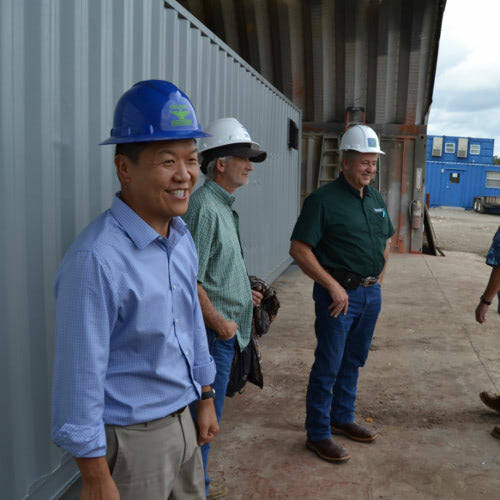 Drawing on his experience leading Falcon, Shang is an industry ambassador advocating for the safe use of containers for container-based structures and serves on the Texas Industrialized Building Code Council. In light of the rapidly changing regulatory environment, Shang has helped forge and achieve sensible standards and building codes for using shipping containers as building materials by working with the International Code Council (ICC) and the Modular Building Institute (MBI). In 2018, Shang was awarded the MBI Volunteer of the Year. Shang is passionate about entrepreneurship and education. He is a regular speaker and guest lecturer at The University of Texas and Camp Enterprise where he shares insights from his entrepreneurial journey. 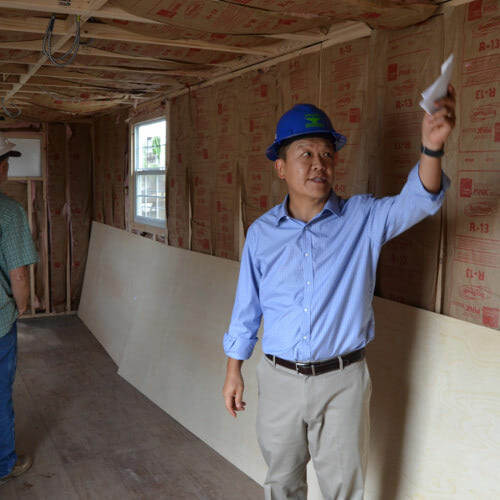 He serves on numerous non-profit boards including The Rotary Club of Austin, The Thinkery, the ECE Advisory Board and the Entrepreneurs’ Organization. Shang is a member of the Young Presidents’ Organization and regularly mentors budding entrepreneurs in the community. Book Stephen for your event! Email StephenSpeaks@FalconStructures.com.